A contract of employment is an agreement between an employer and employee and is the basis of the employment relationship. A contract ‘starts’ as soon as an offer of employment is accepted. Starting work proves that you accept the terms and conditions offered by the employer. 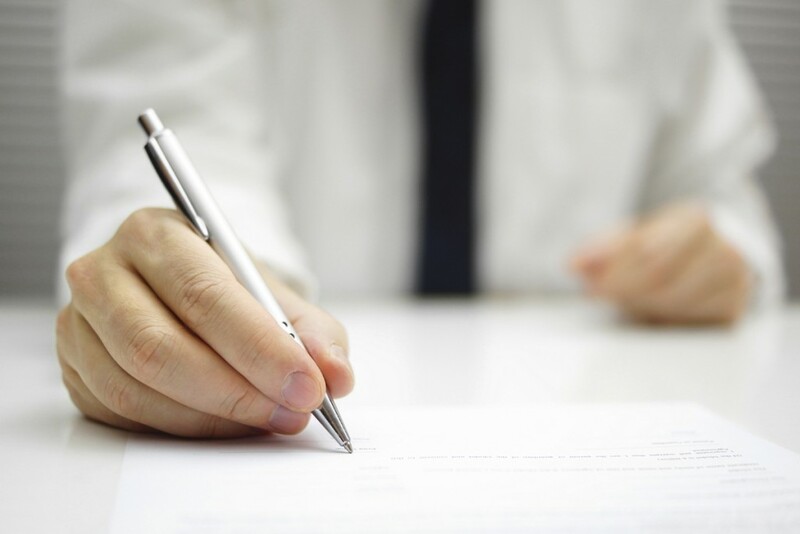 A contract is an agreement that sets out an employee’s employment conditions, rights, responsibilities, and duties. These are known as the ‘terms’ of the contract. Contract terms could be in a written contract, or similar document like a written statement of employment; required by law (e.g. an employer must pay employees at least the National Minimum Wage); or implied terms i.e. automatically part of a contract even if they are not written down. An employer must give employees a ‘statement of main terms’ if their employment contract lasts at least a month or more. This is not the contract itself; it is just part of it. The employer must provide the written statement within 2 months of the start of employment. Written statements of employment particulars must include certain pieces of information for example: the business’s name; the employee’s name; job title or a description of work and start date; the date the period started; how much and how often an employee will get paid; hours of work (and if employees will have to work Sundays, nights or overtime, holiday entitlement (and if that includes public holidays), where an employee will be working and whether they might have to relocate , if an employee works in different places, where these will be and what the employer’s address is. A written statement must also contain information about: how long a temporary job is expected to last, the end date of a fixed-term contract, notice periods, collective agreements, pensions, who to go to with a grievance, how to complain about how a grievance is handled, how to complain about a disciplinary or dismissal decision.